2019 Travel Plans - Stay Tuned! Mountain Biking & Hiking in UT, AZ & NM. Heading up to Copper Harbor, the Upper Peninsula over Memorial Day weekend for some camping, hiking, mountain biking and some all around tomfoolery. Heading up to Copper Harbor, the Upper Peninsula for a week in early June. Our Boys Trip Week (which started as just a weekend) has become an annual tradition! Full on debauchery and a lot of mountain biking..
A two week road trip planned to get back out to hike, camp, mountain bike all over the pacific north west. From the Twin Cities west through Glacier and up into Banff, then Whistler and Squamish, down into Washington. Details still in the planning. More to add later. September 2019 - where it all started.. Round 3. Repeating this trip from 2018. Spent two weeks hiking, camping, mountain biking and fly fishing in Yellowstone and the Tetons. It wasn’t long enough! Headin up North for the Moose Mountain Marathon, which is a portion of the Superior Fall Trail Race. Superior Fall Trail Race: LINK HERE. 2018 Travel Plans - Stay Tuned! The road trip will begin in the Twin Cities. Traveling south and through Denver down to Zion National Park to camp and hike. 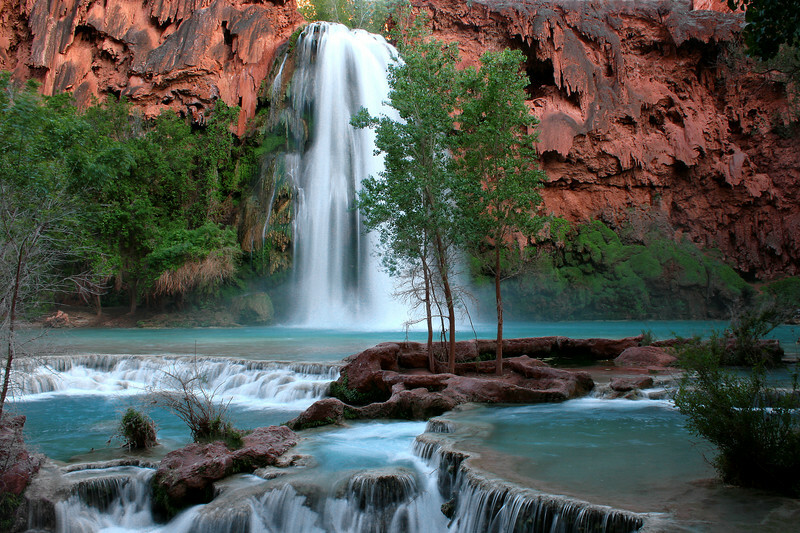 Then onto the Supai Indian Reservation to hike and camp. From there, we will make our way over to Moab to mountain bike for a few days. Will be hitting a handful of other hikes & off road jeep trails along the route. Taking off from the Twin Cities, we're heading to the Indiana Dunes National Lake shore. From the dunes we're heading to the Mammoth Caves National Park of Kentucky. And Lastly, we're heading west to the the Hot Springs National Park in Arkansas and then north hunting waterfall hikes as we drive north back to the Twin Cities. It will be a fun ten days spent ten days hiking, slumming, camping and off roading. June 2018 - Copper Harbor... the u.p.!! Heading up to Copper Harbor, the Upper Peninsula for a week in early June. Our Boys Trip Week (which started as just a weekend) has become an annual tradition! Plenty of mountain biking, hiking, paddling, grilling and camping for a week of non stop smiles. JULY 2018 - A WHOLE LOTTA MILES ON TWO WHEELS! In July we're heading back out to Colorado for two weeks. We will be road tripping as usual packed with camping, hiking and biking gear. The majority of the majority of the trip will be mountain biking with some hiking mixed in. Trestle, Keystone, Monarch Crest, Mt. Elbert to start. This will be a two week road trip. Our trip South East was such a success that we are planning a similar road trip out west. 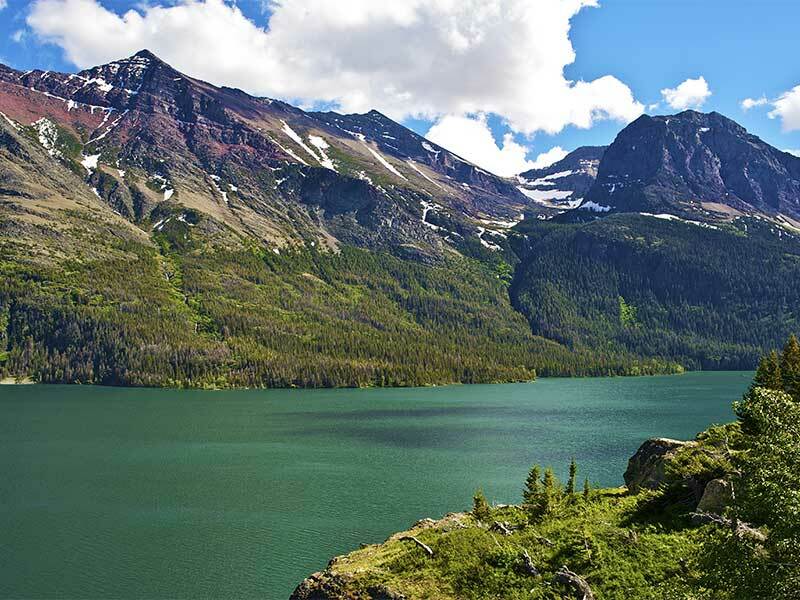 Our major stops will be The Badlands National Park, The Grand Teton's National Park, Yellow Stone National Park, Glacier National Park and then back to Minnesota after a stop up in Voyager's National Park. Most camping will take place in National Forests along with some beautiful state parks. A two week road trip planned to get back out to hike, camp, mountain bike and fly fish in Montana, Wyoming, Idaho and possibly as far west as Oregon. We will leave from the Twin Cities and head west to Bozeman Montana to mountain bike Grassy Mountain and the Bangtail Divide. We're also planning on riding at Big Sky and The Teton Pass trails.